Do Du like Chel and Kuzco? Die Fanauswahl: Why do we even *have* that lever? 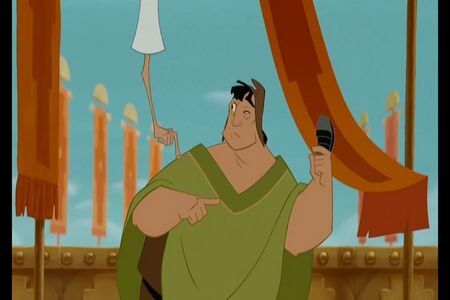 Do Du think that Kronk is hot? Who does the voice of Pacha?